To observe the work in progress. To ensure that it follows the plan sufficiently closely. To understand the underlying problems when it does not. To take appropriate action when necessary. The whole process is not very different from the case of a medical doctor presented with a patient with symptoms. The doctor examines, compares results with expectations (as provided by medical science), diagnoses illnesses and prescribes treatment. 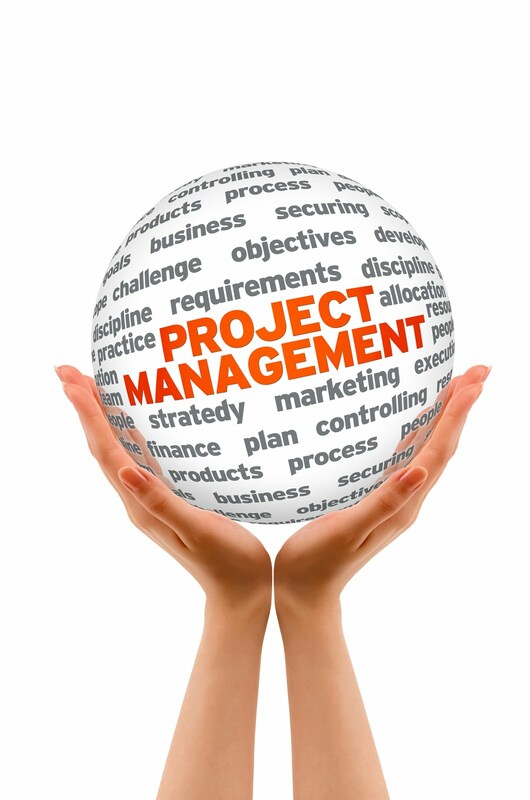 Project managers play the doctor role, examining the project (patient), looking for symptoms (poor progress, excess expenditure, time delays), seeking reasons (inefficient or absent resources) and administering antidotes (extending durations, providing additional resources). Monitoring requires continual observation and measurement of the 'actuals', that is actual starts and finishes, actual effort, actual progress and efficiencies. It requires a systematic reporting system involving the participation of team members who provide feedback on a periodic basis. It is akin to a doctor taking one's blood pressure. Tracking involves the ongoing recording and comparison of these 'actuals' with the plan, searching for significant departures as an early warning of problems. Only by maintaining an ongoing record of results can trends and patterns be detected. The table below shows a typical representation of data collected for a given progress measure for a particular task. These are shown in the 'Actual' column. The 'Baseline' shows the originally forecast values while the 'Forecast' (which means the current forecast), while it must agree with the actuals (there being no better forecast than the actuals when something has already happened), projects into the future values which take into account what has happened to date. Tracking is the act of monitoring and comparing on an ongoing basis, much the way a doctor would take more than one reading of blood pressure, perhaps even over several days or weeks before acting. Interpretation is the attempt to understand why deviations from the plan are occurring. This is analogous to a medical officer reading an X-ray image and arriving at a diagnosis. This can be assisted by certain reporting parameters which are designed to indicate possible reasons for emerging problems. These include Earned Value analysis and critical ratio analysis, topics to be covered in future articles. In this case the actual values recorded are trailing the baseline (originally predicted) values somewhat consistently, indicating an ongoing problem regarding the rate of work. This could be due to lack of skill, greater resistance encountered on the job, or a mis-estimate of the work originally. The forecast column indicates that at roughly current rates, the task will run late. The last row also indicates that additional work will be required for the task. Finally, taking action means moving in a manner to modify the current forecasts - the administering of medication. In the project context, possible actions could include adding resources, extending durations or deadlines, overlapping tasks formerly arranged in sequence, changing the team or even modifying the nature of the task.